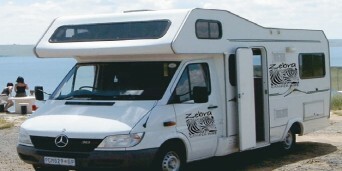 It is indeed an unlikely fusion between city life and safari adventure. Accommodation in Fourways trades in modern and urban inspired accommodation for a more African inspired theme with Zulu Nyala Country Manor. 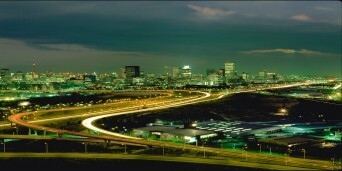 Think city lights meets bushveld and luscious gardens, right in the middle of Fourways in Johannesburg North. 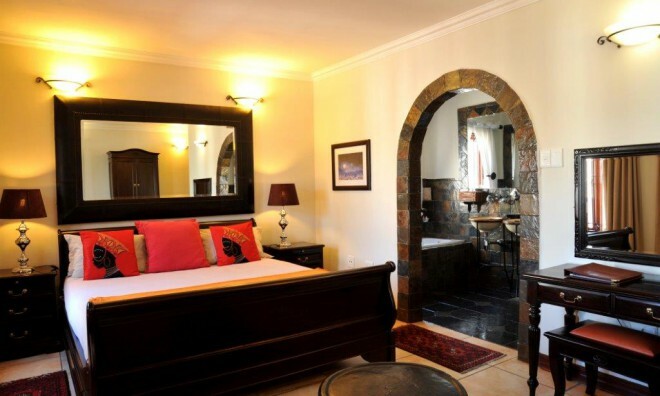 Zulu Nyala Country Manor is cuddled between Chartwell in Johannesburg, placing it in the hub of Johannesburg's elite clubs, casinos and robust shopping complexes and malls. 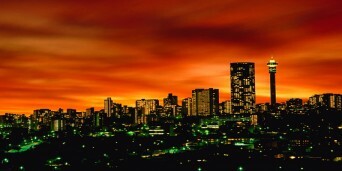 The big city lights do not detract from the safari expedition that the Fourways B&B offers. 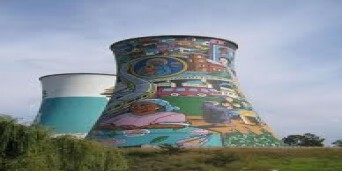 In all respect BnB stays true to its ethnic tone and African inspired grace. The 13 manicured acres of grass stretch so far as to convince you that you are miles away from the city. 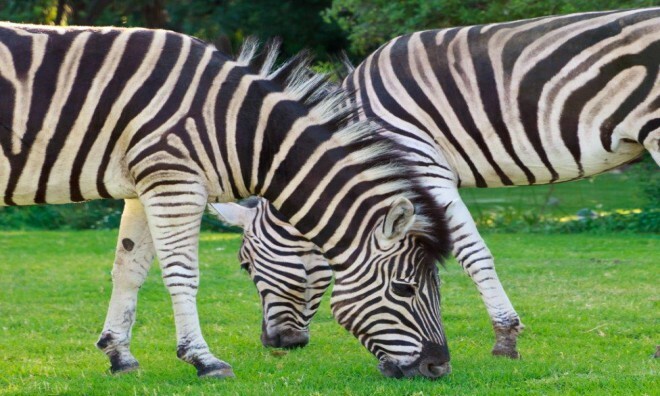 A stroll down the all year green grasses give you a stunning view into indigenous wild life such as springbok, zebras and bush creatures and an active bird life. 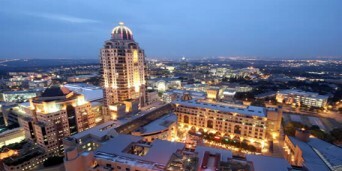 All the rooms at this Johannesburg accommodation offer panoramic views of the surroundings that do not have a tint of the city. 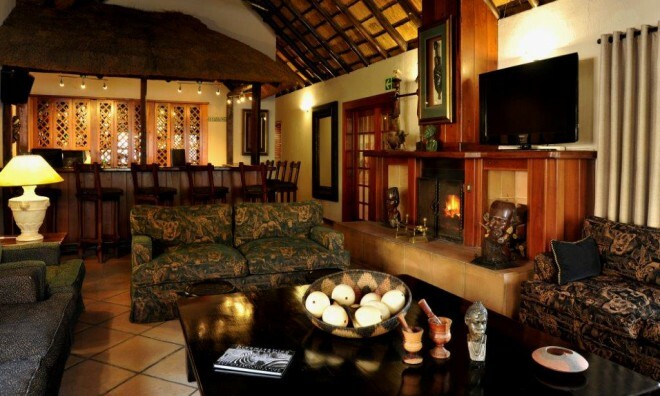 The room's wooden textures and African inspired tones complete the African safari experience. 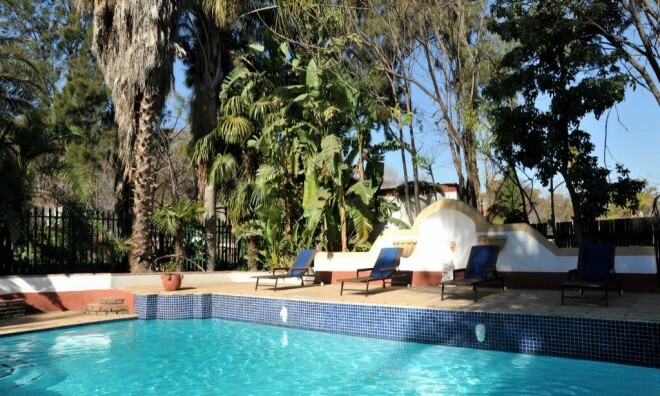 They also give the guest a view of the crystal pools and natural surroundings. Nothing about the surroundings is pretentious or forced; it is a genuine safari expedition with service that is true to South Africa's spirit of Ubuntu which means Humanity. 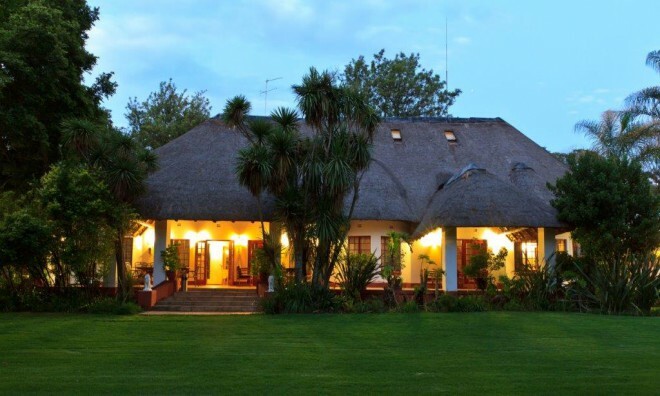 Zulu Nyala Country Manor is the ideal luxury accommodation in Fourways for a mini work break, a romantic weekend away or a weekend out with the boys and the girls. With secure parking facilities, it means that you can have a break that gives you the best of both worlds. The best of the city and the best of nature all wrapped up into one! 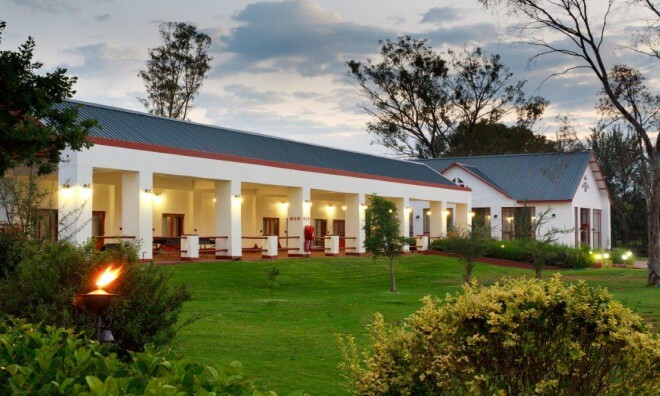 Why not share your experiences and reviews with the community and write a review for Zulu Nyala Country Manor.